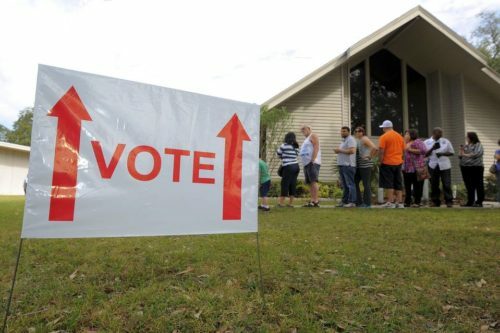 KISSIMMEE, Fla.—An influx of Puerto Ricans to the U.S. mainland has created a growing bloc of potential voters who don’t have hardened partisan loyalties, which could presage electoral shifts in key battlegrounds this fall. Tens of thousands of Puerto Ricans have moved to Florida in recent years as the island, an American territory, remains mired in an economic slump and its government faces a cash crunch. They’ve become prime targets for both parties because they are U.S. citizens by birth, making it easy to register recent arrivals on the mainland to vote. On the island, Puerto Ricans can’t vote for president, and local politics are organized around the statehood question rather than partisanship.